Startups Club Incurator's (SCIN) India-focussed seed fund has backed three early-stage ventures - augmented reality firm Vicara Tech, wellness product startup Renaura, and nightlife events curation platform Foxity. SCIN is an incubator that was launched a few months ago by Bengaluru-based Startups Club, a platform to accelerate early-stage startups. 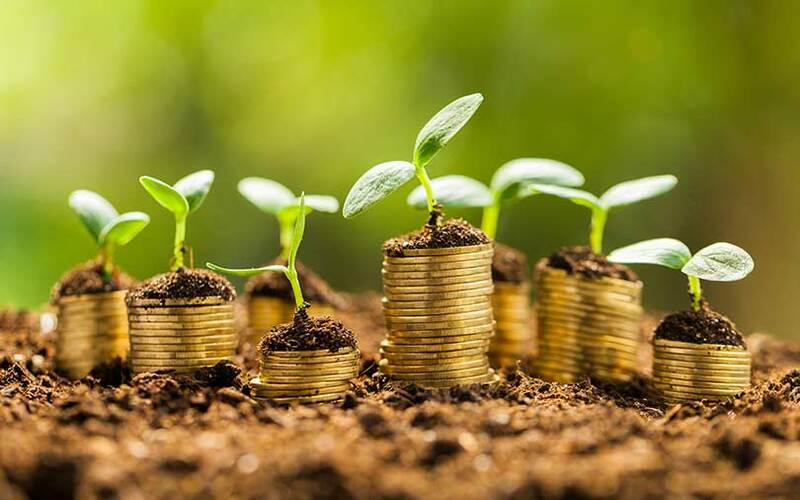 Its Singapore-registered seed fund is led by Innoventure Partners LLC co-founder Michael Marks and former Uber India business head Mahesh Bhalla. With a corpus raised from multiple family offices, the fund will invest $100,000 in each startup in this seed round. The fund aims to invest in around 10-15 companies by the end of this year, Marks told Techcircle. It is already in the process of closing its fourth investment. SCIN plans to mobilise around $3 million initially. Marks said the fund would invest mostly in companies incubated by Startup Club. He said Innoventure Partners and SCIN will bring global relations, capital, resources and mentorship for early stage ventures. Founded by Salma Moosa and Vivek Srinivasan, Startups Club began as a startup community initiative primarily focussed on mentoring college startups. It launched its incubation and investment programme, SCIN, in September last year. Marks and Bhalla serve as advisors and mentors. Startups Club runs a 12-month incubation programme. Vicara Tech, Renaura and Foxity are among the first batch of four startups chosen for incubation. Retail technology firm Grabbngo is the other startup on the list. Vicara Tech, incorporated as Araciv Technologies Pvt. Ltd, was founded a year ago by Vellore Institute of Technology students Abhishek Satish and Adarsh Warrier. The company is building wearable interaction devices and developed Kai, a wearable product which can control drones, computers and other electronic gadgets using hand gestures. Renaura Wellness Pvt. Ltd was founded by VIT alumnus Nishant Gupta and Palash Pandey. Renaura developed a shampoo that helps prevent hairfall in hard water conditions. Delhi-based Foxity, incorporated as Phoxity Entertainment Pvt. Ltd, is a nightlife discovery and networking platform founded by David Gotte, Shamas Bedi and Agnieszka Bunia. Meanwhile, Innoventure Partners, the cross-border investment firm co-founded by Marks, is firming up plans to make its first investment in India this year. Read the full story on VCCircle.